since recently I am quite active on youtube I would say, I will of course, come out with a new video to sum this blogpost up soon. you would've already known the ultimate UH-mazing brand, Sigma. 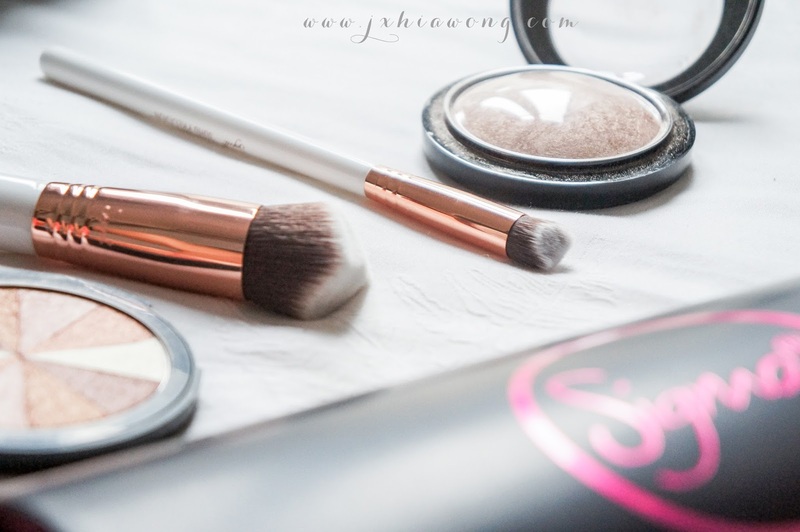 Sigma has been known for their amazing quality makeup brushes, with a hugeeeee range of them as well. Then of course, they do have a series of makeup products too. I will be reviewing the brand new 3DHD series for you guys! 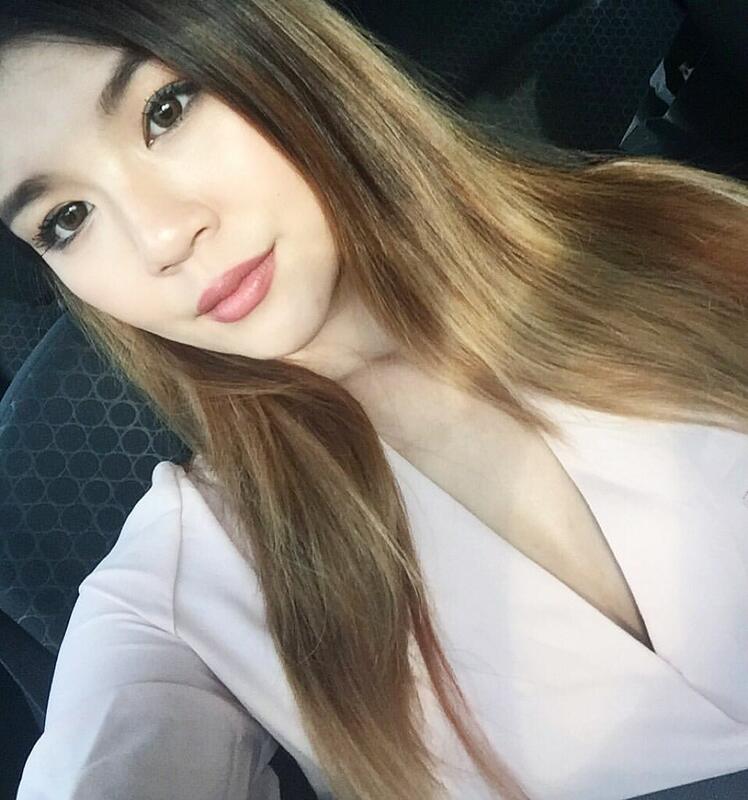 you would already know that I don't wear much foundation, just concealer. 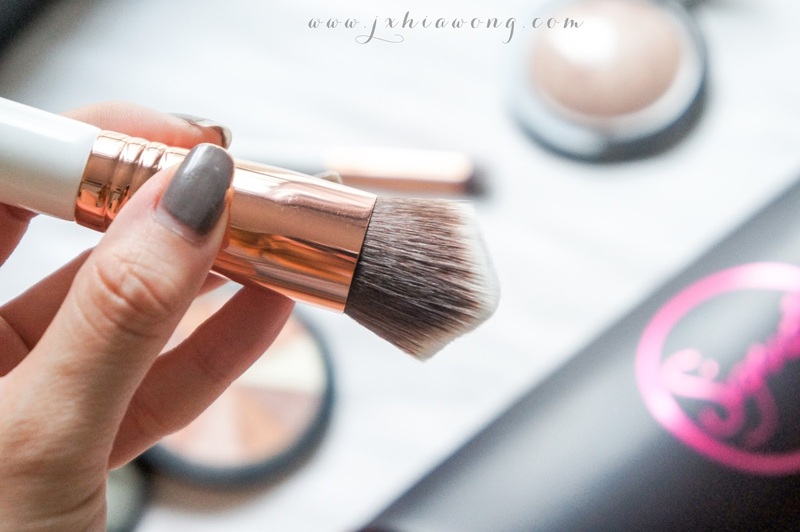 However, sometimes, I might need to pop some of that foundation in for that extra color to my face just to make myself look abit more glowy, healthy, so using a brush is definitely way more even compared to using fingers. and turns out, this brush did not disappoint me. 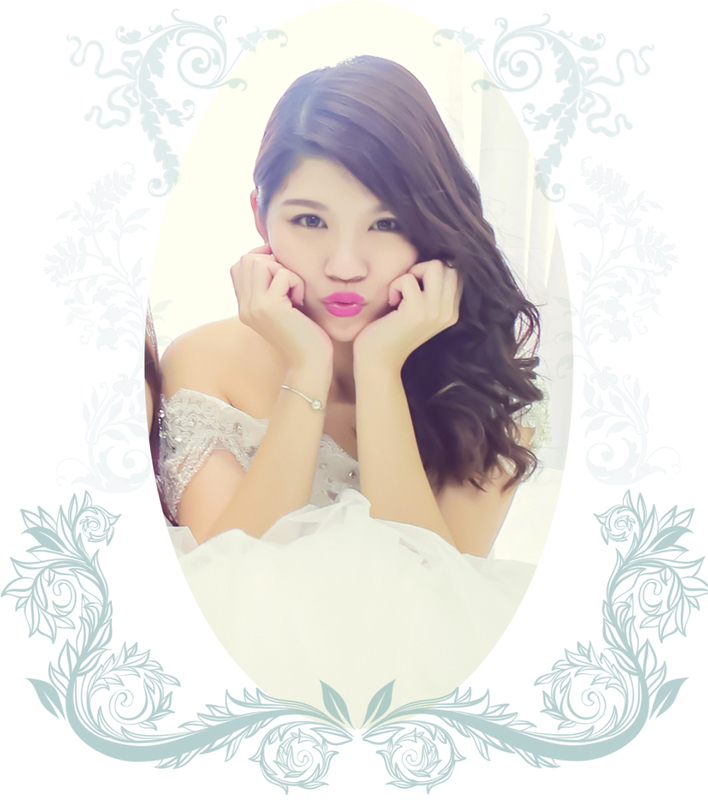 and also gives your face an airbrush effect which will make your face look less cakey. 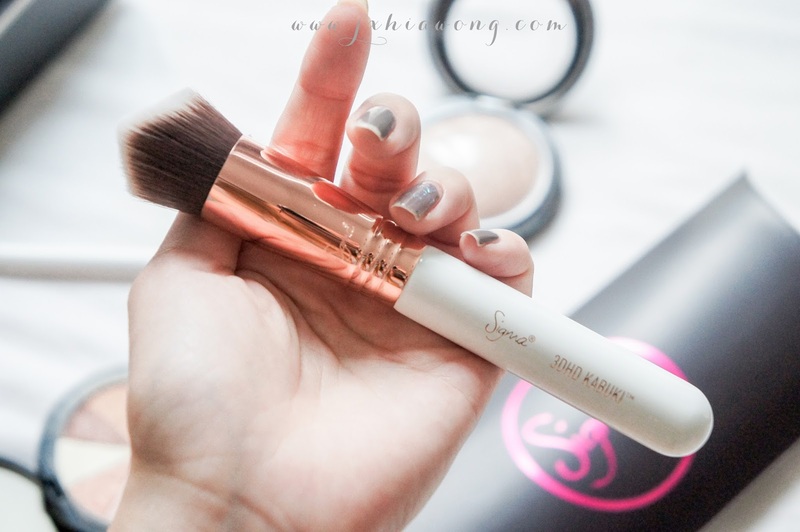 you can customize the color of the steel part, and the brush holder, whether you want it rose gold, silver or gold, it is possible for sigma! 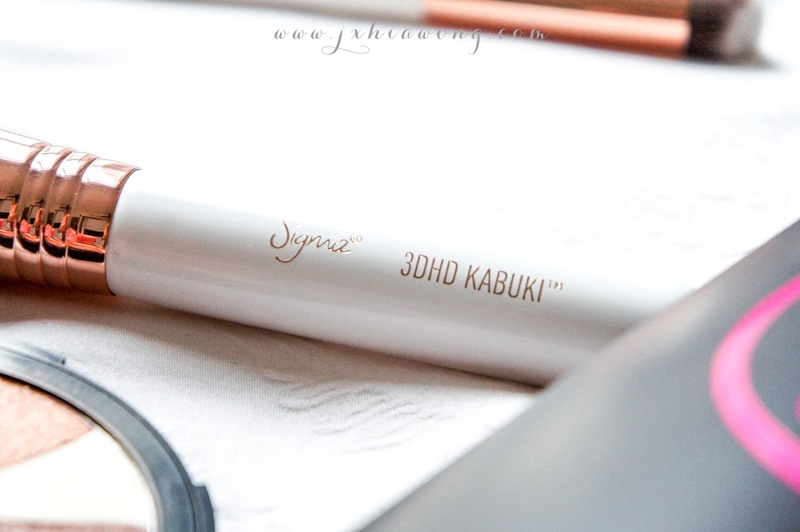 and usually I'm going to be honest with you guys, my perception of using a brush for under eye circles aren't that great as I keep thinking that it will smudge the concealer and won't conceal as much compared to using fingers. 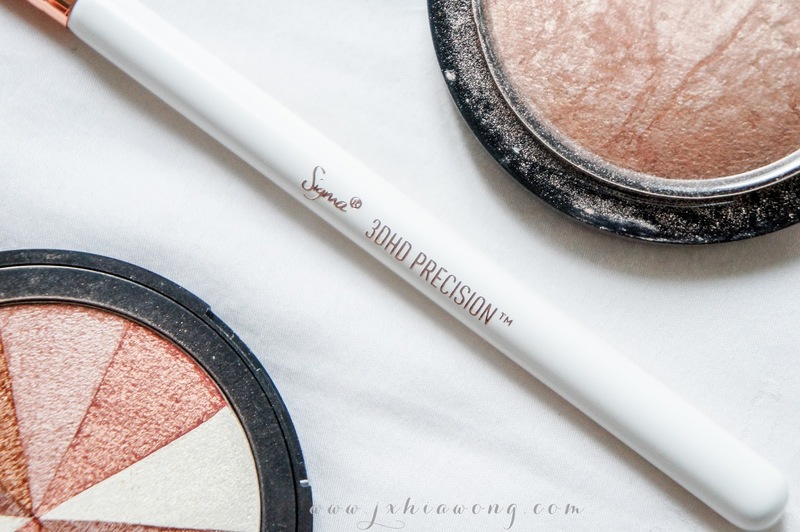 However, using this precision brush helps to lighten up the concealer instead of blending a thick patch of concealer under my eyes, the result of it surprisingly shocked me as it lasts way longer, and also prevented my under eyes to look cakey and creates foundation wrinkles. 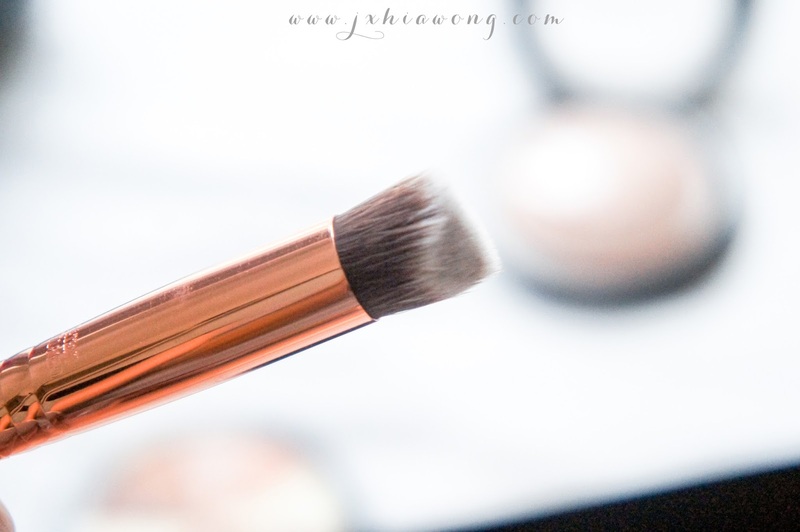 with a specialbrush tip that has 2 different angles, it is really easy to blend our liquid concealer. we need to maintain them as well. If you don't wash your brushes, you're going to collect dusts and bacteria on your makeup brush that will cause pimples and we don't want that. So I am going to introduce you the rubber mat that helps us clean our brush effectively! 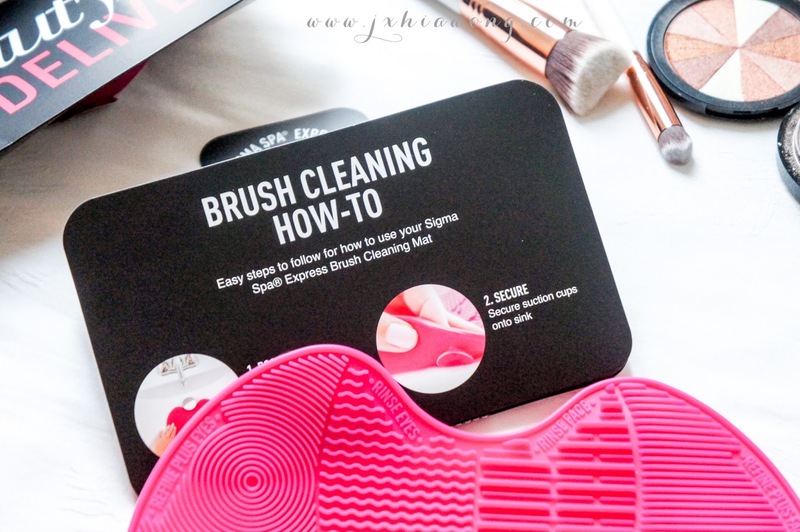 From this picture you can see the description stated that it has suction cups at the bottom that helps us secure the mat in place while cleansing our brush. and if you're like me, you own a lot of brush and using your hand to cleanse it manually is super tiring. 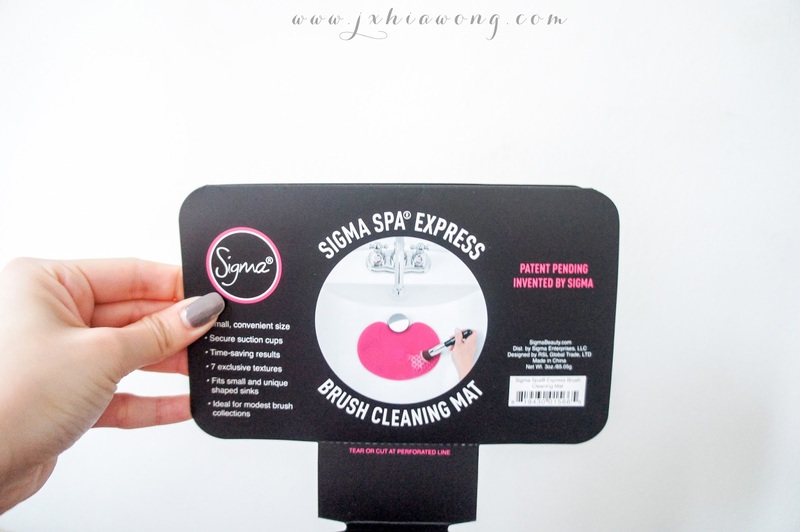 Sigma Spa Express will totally solve your problem! I hope you guys find it helpful, and go be beautiful! Here's a little pic of me after applying liquid foundation and concealers with the Sigma 3DHD series!